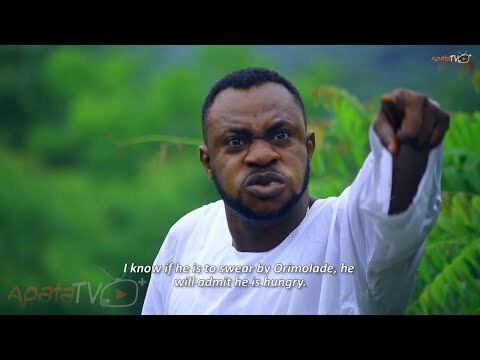 Download Ado Edan Yoruba Movie 2018 Now Showing On Apatatv+. Another captivating, entertaining and educating movie you don't want to miss starring Odunlade Adekola, Okele, Ifedayo Rufai, Lekan Olatunji, Akin Kolapo amongst many others. Subscribe today to get notified of full release.